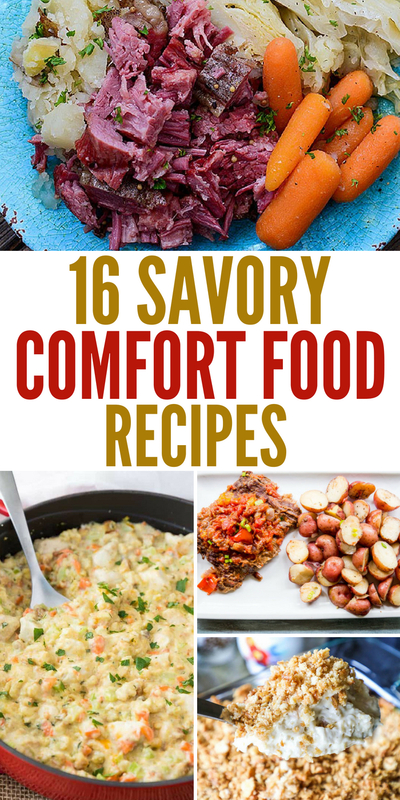 Savory And Satisfying Comfort Food Recipes To Soothe Your Soul! 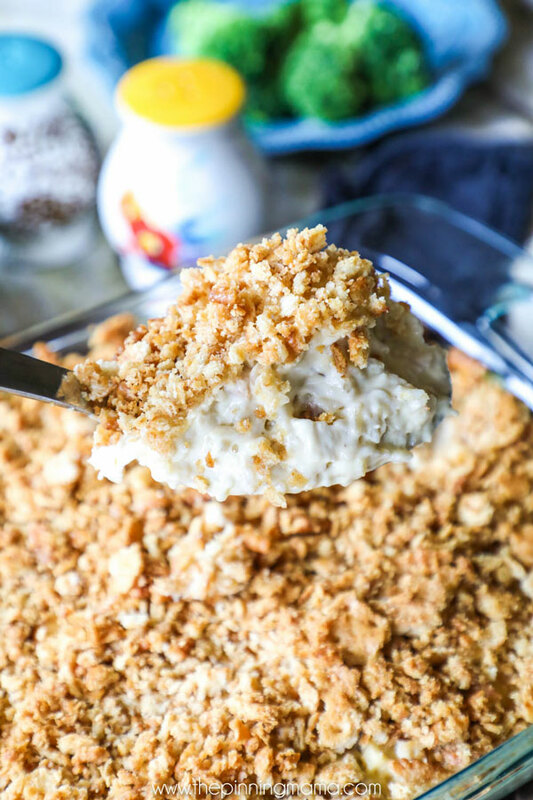 Nothing I love more than on a cool fall or winter day is to whip up a total comfort food recipe. You know the kind that makes you feel warm and cozy from the inside out. That takes you back to your childhood or cast away any cares of the day. Yes, those are the types of dishes you will see below. Give some of these recipes a try, and step out of the box. 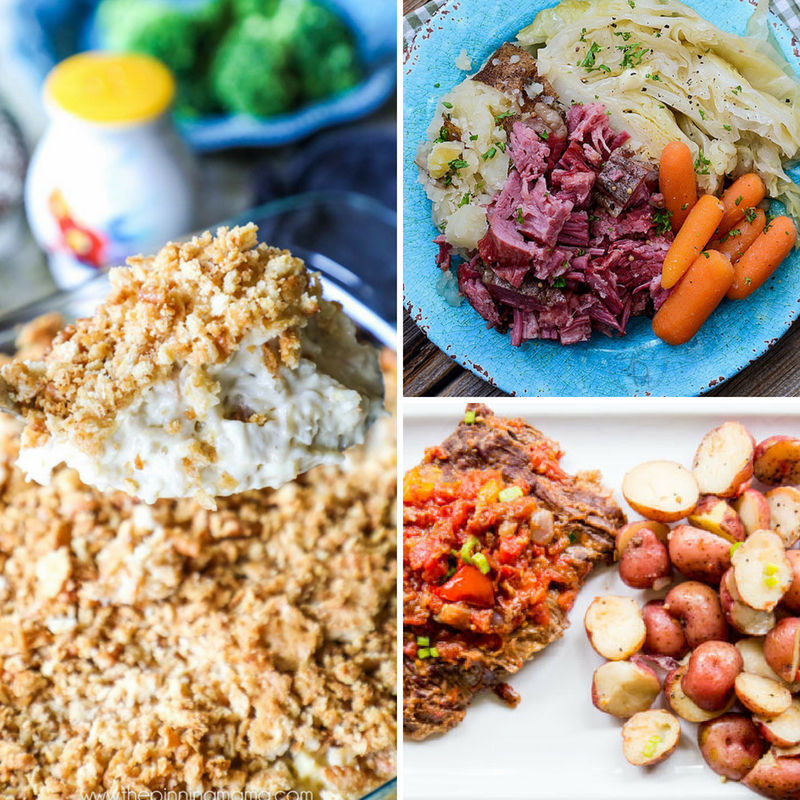 I love testing out new recipes, and there are some of my favorites below as well as new ones I am itching to test out. Thick and creamy soups, casseroles that are covered in ooey-gooey cheese, and of course pasta dishes as well. Those are the types of dishes that just hit home, especially once the leaves fall and the air cools down. I tend to run on the chilly side, living in hoodies all the time. So a big bowl of soup or plate of pasta always warms me up. Enjoy these recipes, I know we sure will! Here are some seafood slow cooker recipes as well you might enjoy. Or if you need a dessert to pair check out these drool-worthy dessert recipes. We can’t start a comfort food list of recipes without starting with a 5-minute Instant Pot chicken noodle soup recipe. I mean chicken noodle soup is the ultimate comfort dish, right? This hearty Instant Pot Cheeseburger soup is rich in flavor, filling and a total comfort food! I made this a while back and it was epic, everyone was reaching for seconds and thirds. Serve up this stunning and savory homemade chicken pot pie. I grew up eating pot pie, so to me, this is a hearty dish that is great in the chilly months. One pot chicken and stuffing is a perfect meal for when you don’t want to dirty a ton of dishes but want a tasty meal to serve up your family. Check out this tender and juicy Salisbury steak recipe. A decadent dish that is crowd-worthy, if you are looking for a meal to make some guests. Grab some bowls and make this classic beef stew with chunks of meat, hearty veggies, in a creamy broth sauce. Serve with some dinner rolls or a salad and you have an easy dinner, waiting for you. 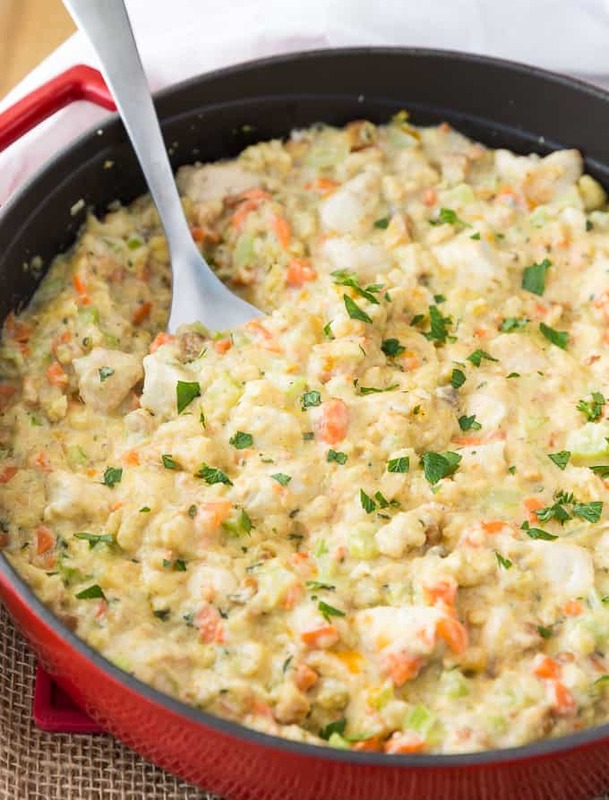 Creamy chicken and rice casserole is a breeze to make, and you get the protein from the chicken and starches from the rice. It will warm you up from the inside out. Chili macaroni gives you a nice twist of pasta and classic chili seasoning flavors. Tender pasta, flavorful beans, and a seasoning that brings the dish to a complete fold. Roast beef enchiladas are another dish I like to add into the mix for Taco Tuesdays! The roast meat really adds a great element of flavor that can’t be beaten. Top with your favorite toppings and dinner is ready! 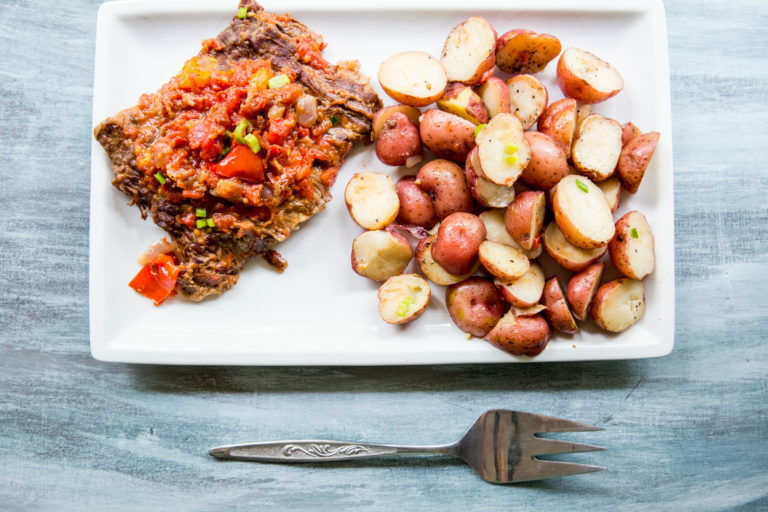 Instant Pot Swiss steak and potatoes is always a winner in our home. You have the tender steak, topped with tomatoes, and a side of flavorful potatoes that are cooked just right. Philly cheesesteak sandwiches are mighty tasty! The tender and juicy meat paired with cooked peppers and onions and topped with cheese melted to perfection. These are on my must make list! Take a walk on the Cajun side with this Instant Pot Jambalaya recipe. Cajun seasonings, a variety of meat and veggies, and we can’t forget the rice. 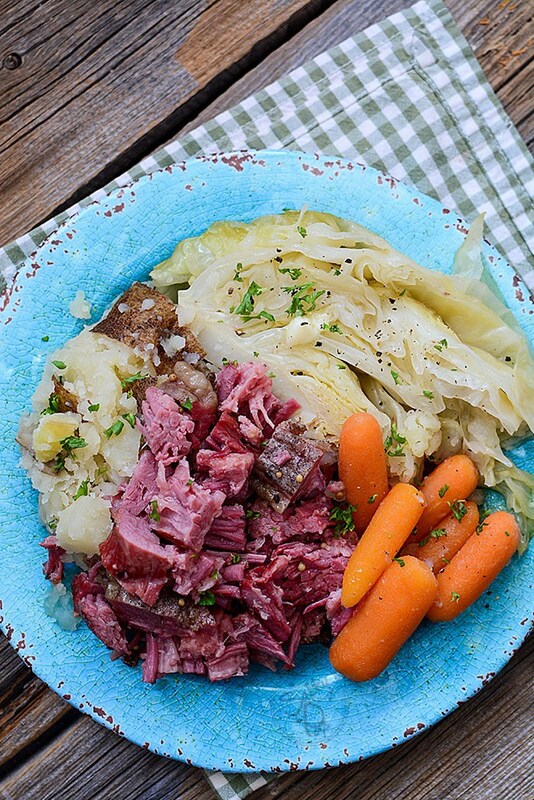 Instant Pot Shredded corned beef and cabbage isn’t just for St. Patrick’s Day. This is a really tasty dish you can make any time of year, for a special treat. Beef tips with mashed potatoes and gravy made in your Instant Pot makes for a really easy meal. Cuts down the time which is something I love. Grab your slow cooker and make this baked pasta crockpot recipe. 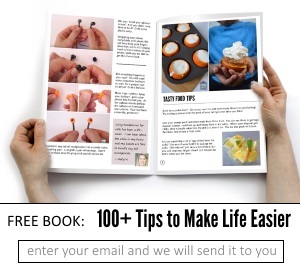 Nothing is better than a turn on and forget recipe in your slow cooker! This Vegan Creamy Cajun Pasta is a one-pot dish that is so rich in flavor you would expect it to be from a fancy restaurant. So simple and minimal cleanup required. What is your ultimate comfort food recipe you love?